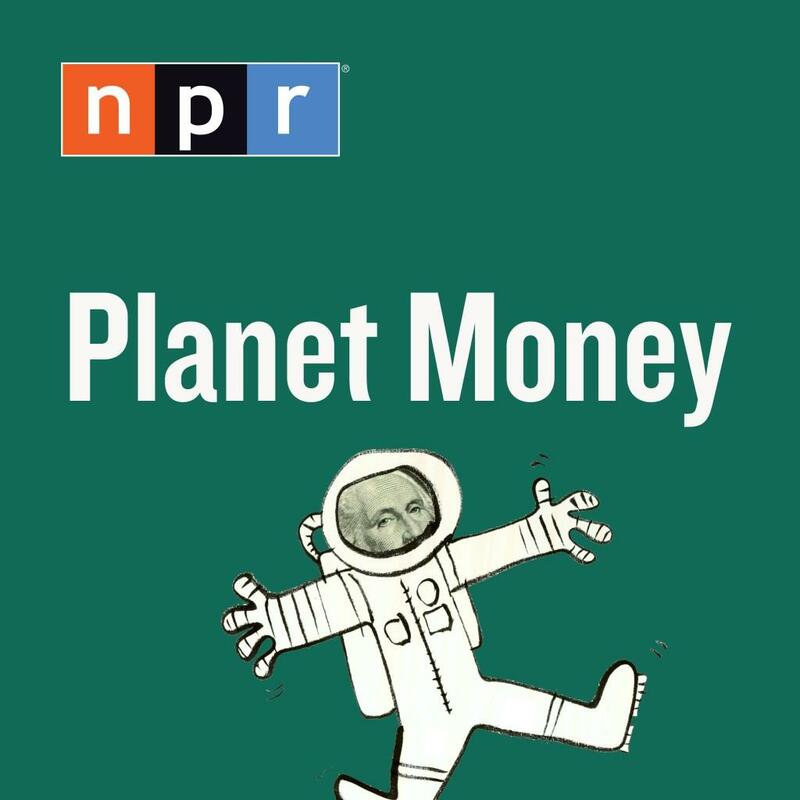 Planet Money: Imagine you could call up a friend and say, "Meet me at the bar and tell me what's going on with the economy." Now imagine that's actually a fun evening. WorkLife: Adam Grant takes you inside unconventional workplaces to explore the ideas we can all use to make work more meaningful and creative. What Works for Biz: Successful small business owners, managers, and entrepreneurs share their experience and expertise with their peers on effective management, marketing, and business practices.